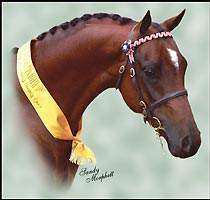 Some of his foals now starting their show careers are…..
Helden Park Style Master….who has already won many events including dressage..He is a small galloway. 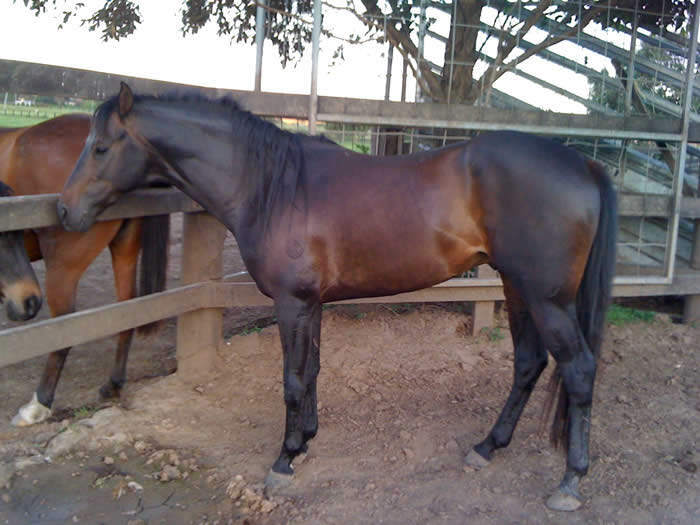 Helden Park Models Image…who has already won many championships both led and ridden…He is a large galloway. Helden Park Mickey Mouse…who has just come out under saddle and already won Champion and Supreme.He is a pony. 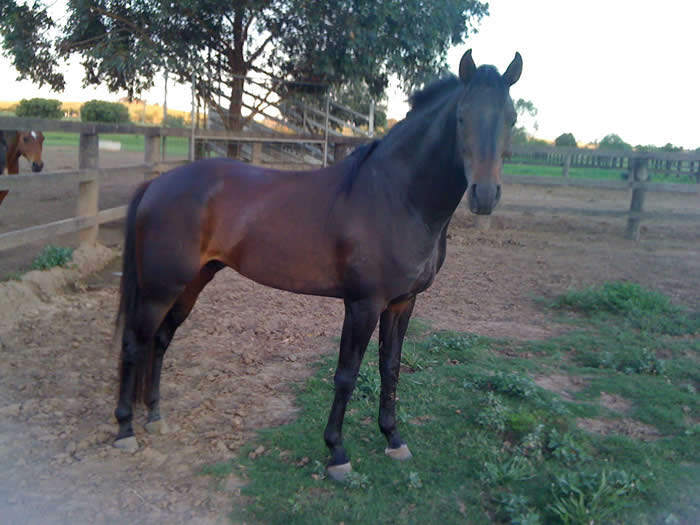 “JET”(as he is affectionately known as he is black) has never been shown due to lack of time, but he is a miniature thoroughbred type and has movement to burn with a superb front. 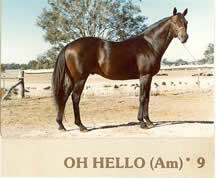 He has a lovely temperament and with two other ‘boys’ around him serving mares, that is testimony in itself. Paddock photos…has never been shown. 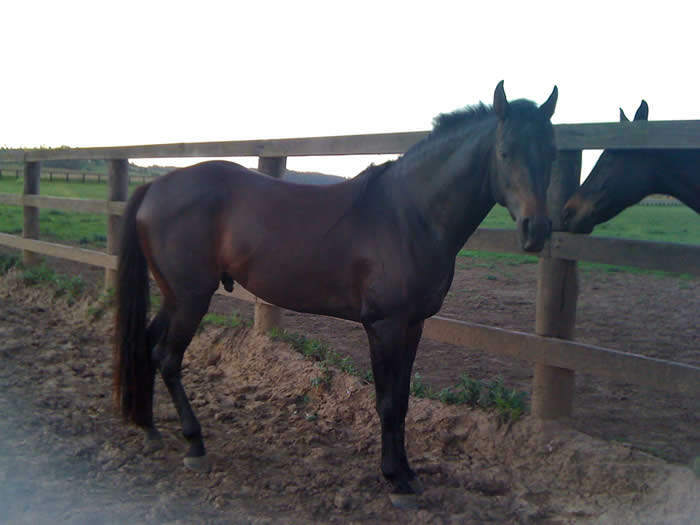 He is a very good mover and has a lovely quiet temperament and his foal which can be viewed below has a real strut for a young foal and has “Jet”‘s pixie ears and fine muzzle and actually has a lot of his father’s traits, including his lovely front. 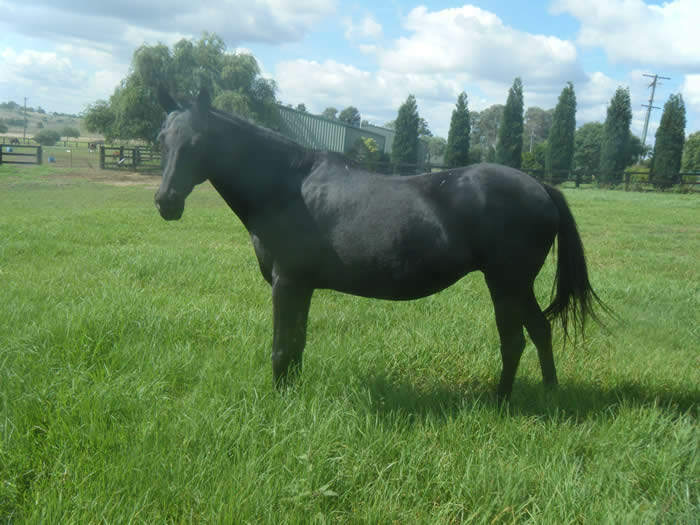 Baden Lodge Petite Fleur who is in foal to Grandeur Applause…………..won’t be long now…………….Hurray baby arrived Xmas Day… black colt foal, mother and son doing well. 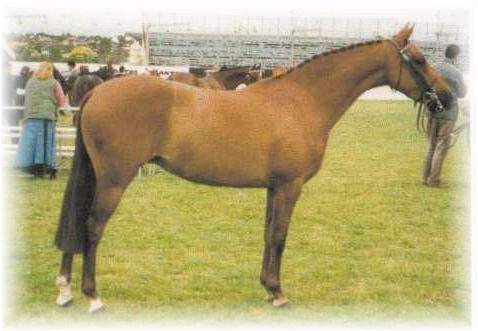 “Fleur” is by Explorer out of Velvet Moss (ASB) and one of the beautiful twins that Colleen reared quite a few years ago now………and Baden Lodge Chantelle is closely related out of Persian Gem. 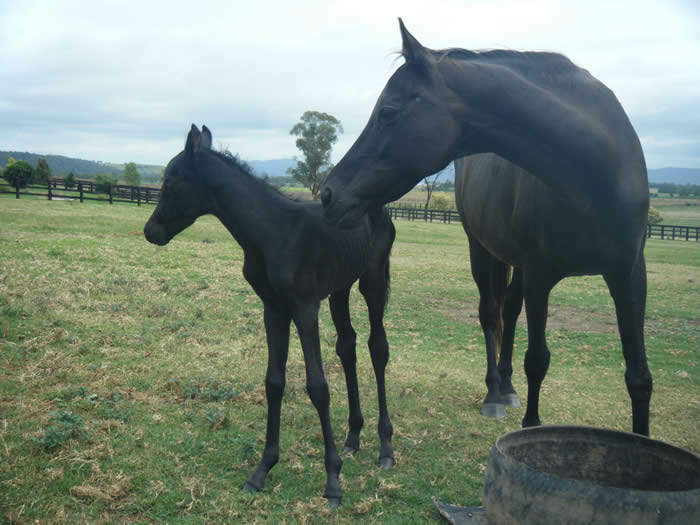 (ASB)Prolific Crane Trophy winner…………….who has had some lovely babies to Braefoot Park Rosewood…. first one called Helden Park Toy Story……and the second.one Helden Park Mickey Mouse is soon to be shown by his new owner Renae Fowler and I wish her all the best. STOP PRESS: …Helden Park Mickey Mouse who Renae Fowler bought off me only a few months ago and educated him herself, won Reserve Champ ridden pony last weekend at his second show ever……well done. 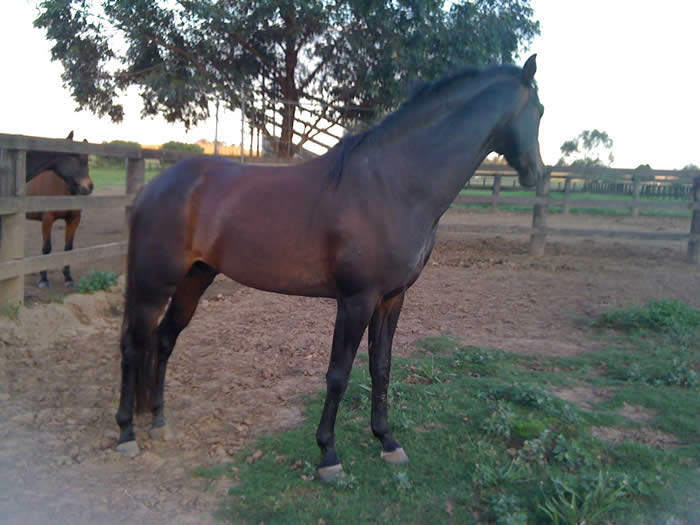 At his last show just the other day he won Supreme……This pony is now for sale please contact Renae Fowler……and he is already performed for Canberra and Sydney Royals…. Dam: Glyndebourne Minelli…who is by Keston Royal Occasion(IMP)…dam being Glyndebourne Midnight Minuette. 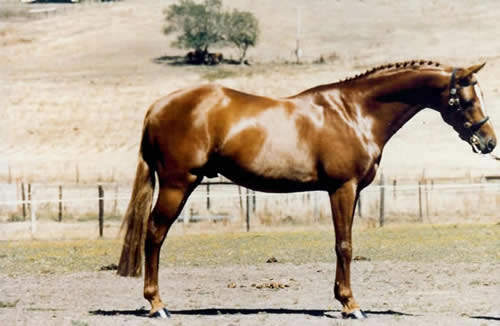 Minelli is a liver chestnut mare standing 14.2 hh.Minelli’s dam is by the great thoroughbred stallion Top Form whom was renowned for his stunning movement, which is prominent in Minelli’s foals.Herself a multi Royal Show Champion and a full sister to the 3 times Barastoc Pony of the Year winner, Glyndebourne Minuette. 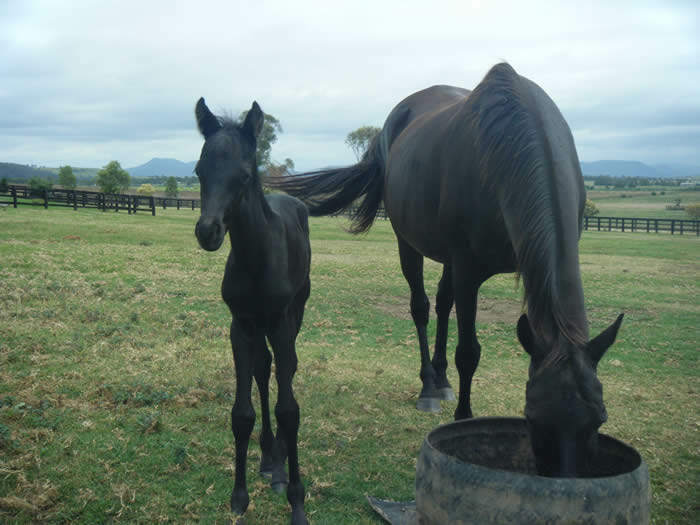 Minelli is bred extremely well having one of her foals exported to the UK. She is the dam of Janevelyn Hearts on Fire & Janevelyn Makin Moves. 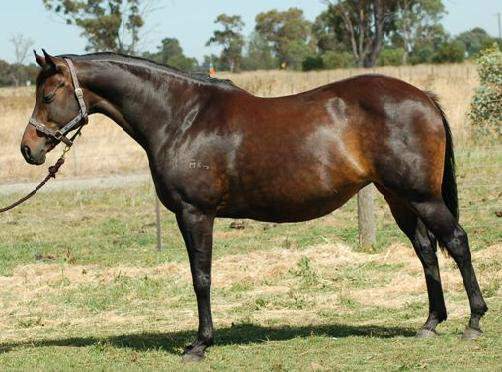 Janevelyn Hearts on Fire who is a half brother to APPLAUSE and amongst other performances was Supreme Riding Pony in Hand at Canberra Royal and Champion Riding Pony Stallion or Colt at Sydney Royal. 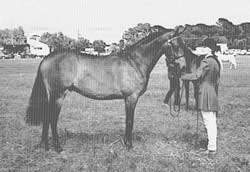 Minelli’s dam Glyndebourne Midnight Minuette was a prolific broad sash winner when shown under saddle and is by the renown huge moving t’bred Top Form. I am a HUGE believer in a good thoroughbred mix with the pony as I contribute Explorers success of siring champion ponies, galloways and hacks, is due to the fact that his dam was by Oh Hello who himself sired some champion hacks,and Explorers sire The Laird (Imp) was an outstanding pony not only in looks and movement but also he had a beautiful temperament. 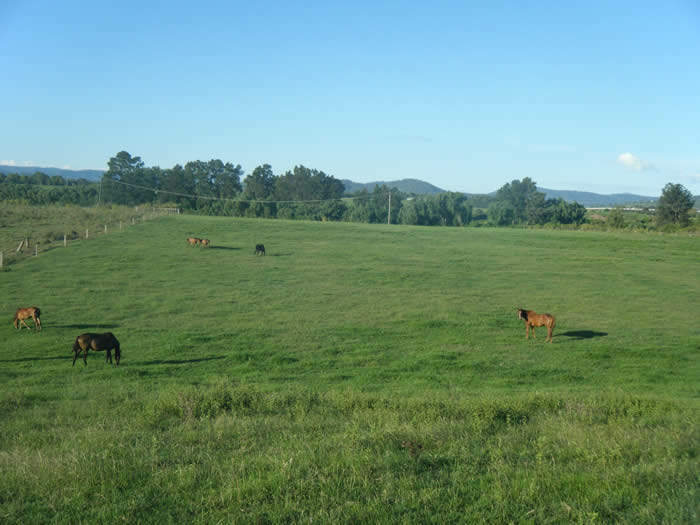 This part just describes a little bit about the founders of HPS and the history of the studs success in and around the show ring and the successful breeding lines. 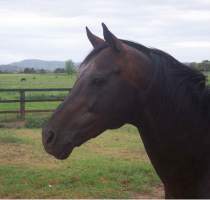 Helden park stud was foundered by Helen and Deny Lawrence. The stud was first started about 20 years ago, owning Woodlands Park previously, Helen had always been around horses from the time she could walk and her first ride was led around on a Clydesdale by her father when she was 3 and she still has the harness with the brass rings that she had hung onto today.Helen and her twin brother Adrian,weren’t allowed initially to have a horse so they “saddled up” their fathers prize Gurnsey cows and went for rides which finally pressured him into letting them “save up their pocket money” and buy a pony.When Helen competed at shows on their Welsh Mountain pony,Sparkle, she often had to ride miles to the shows before she could even compete, then ride home again,as she was raised on a dairy farm at Fitzroy Falls near Bowral on the Southern Highlands miles from any show ground. 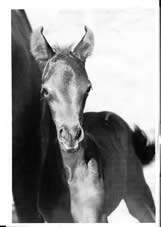 When Helen met Deny, she had been breeding horses for quite a few years and competing at shows, and being a Veterinary nurse with her own father being a Veterinary Surgeon she had gained a lot of knowledge from a young age, as well as working for some wonderful clever equine Vets over the years.Deny was reared at Blackville near Quirindi and was riding horses about the same age and had competed very successfully at shows,pony club and camp drafting. 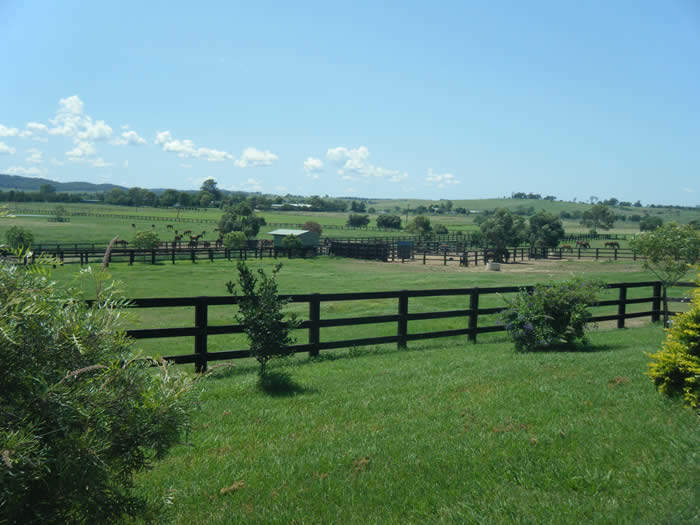 Both over the years have had winning horses in most categories including the racing world. The stables were up and the fences were in, now all they needed to do was transport the 60 horses up from the old property, this included the use of a lot of both organisation and petrol!. 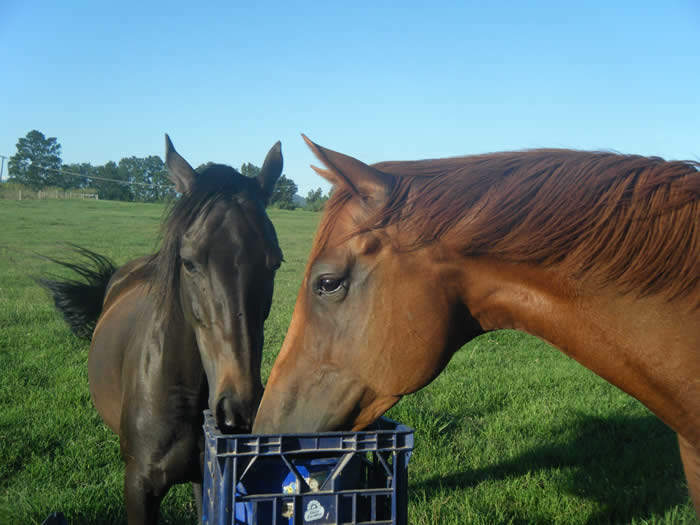 Half the horses were transported and the others were floated by Helen and Deny. 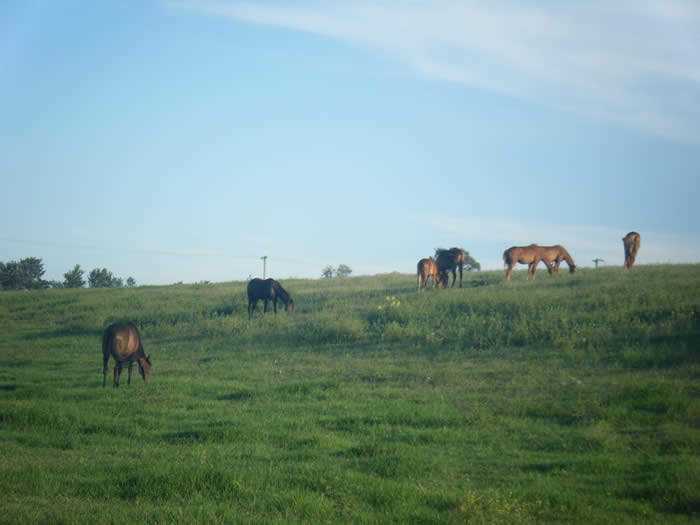 Once all the horses were up and in the paddocks, it was time to relax right? wrong! 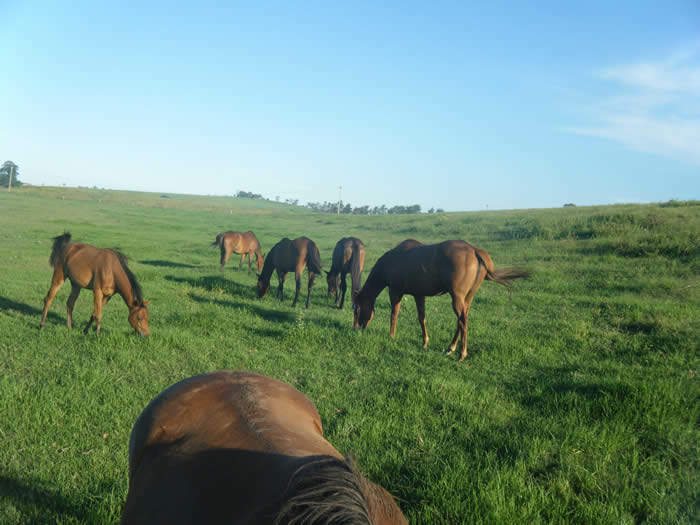 The horses settled in to their new home quickly, and it was not long before our first foal was born, these first seasons produced some wonderful foals, including , Helden Park Cat Walk, Helden Park Model, Helden Park Miss Elite, Helden park Cover Boy, Uringa Peter Pan, and so on. This mare is sadly now for sale as the owner Kaye Thomson has lost her stallion but she has two beautiful filly foals that Elite has had and if I wasn’t cutting down on my numbers I would buy her back as every foal that her mother had was lovely and she was the only filly so I have no doubt that she would breed on to whatever stallion with which she was covered.